Scholastic Chess Gateway - The latest news about chess people, organizations and websites: The All-Star Game Comes to St. Louis! 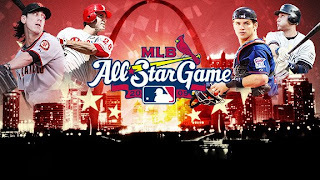 For the first time in 43 years, the Major League Baseball All-Star game returns to St. Louis, a baseball-crazy city. Listen for a moment to an ESPN radio interview with Hall of Fame pitcher Bob Gibson, one of the most intimidating pitchers ever to take the mound. 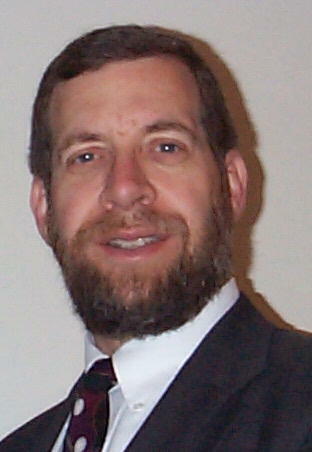 2009 U.S. Junior Championship - Strong Field!